You only have one day left to figure out a costume. Don't fret! Search your closet for some whimsical ideas. The magic is you probably already have some pre-existing pieces that will be the perfect complement to a pair of cat ears. Check out these quick-fix, creative takes on traditional Halloween looks to make your day, or night! ;) Happy Trick-o-treating, everyone! 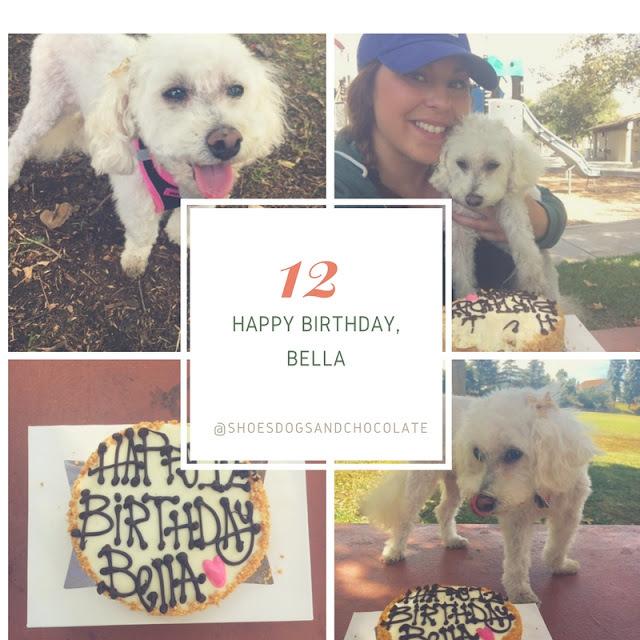 Happy Birthday to my sweet baby girl, Bella. and I almost lost her two years ago to Addison's disease. Bella was saved and has enjoyed two relatively healthy years since her ordeal. Bella's life is incredibly important to me. She has taught me so much about love; how important it is to stay true to who you are, take a nap when needed and invest in those who invest in you. drive-thru coffee stations, and have even infused our homes. 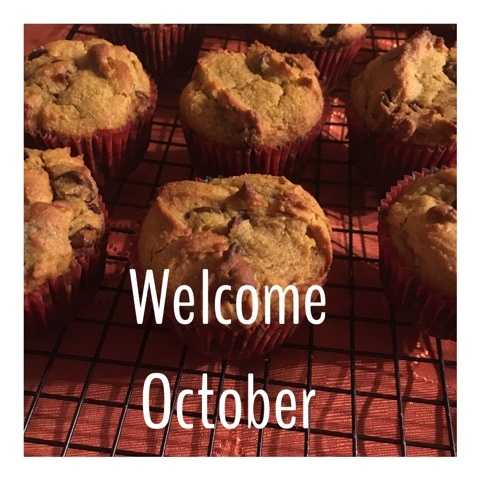 To graciously welcome fall, I made a simple pumpkin-chocolate chip muffin combo and handed them out to my work colleagues who may I add, squealed with enthusiasm before inhaling. To make your own, just follow my recipe below. Or get creative, and use coconut flour, almond flour, swap out semi-sweet chocolate chips for carob chips or dark chocolate. Whatever you desire, make it with love and enjoy! In a large bowl, mix eggs, sugar, pumpkin and oil until smooth. Combine the flour, baking soda, baking powder, pumpkin pie spice and salt; Add flour mixture slowly to pumpkin mixture and mix well. Fold in chocolate chips. 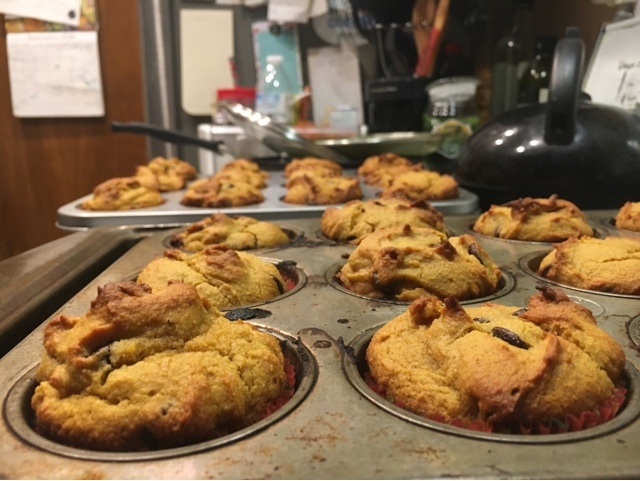 Fill greased or paper-lined muffin cups three-fourths to almost all the way full. Bake for 15-20 minutes. Be careful not to burn them. Tops can scorch before center is fully cooked, so keep a close look on these. Cool in pan 10-15 minutes before removing to a wire rack. Insert toothpick to make sure center is fully cooked. If not, add five minutes.